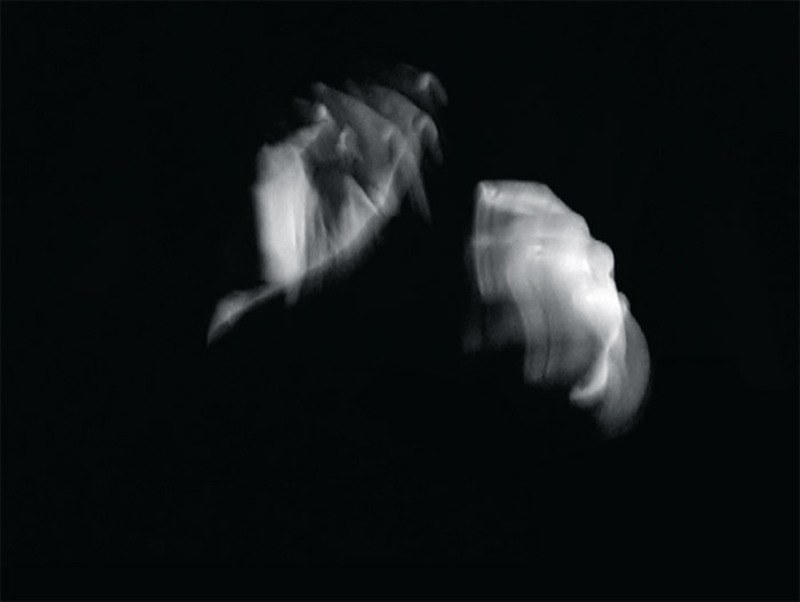 Marisa Albanese, Partiture per mani sole (Score for Hands Only), 2005, still from a three-channel black-and-white video installation, 3 minutes 20 seconds. Naples stands in the shadow of a time bomb, Mount Vesuvius, and the chaotic, colorful city itself is a memento mori. Marisa Albanese’s double exhibition, “Spyholes” and “Grand Tour 2.0,” was a meditation on the passing of time at different scales through the strange wormhole of personal experience under the volcano, a potent symbol of mortality.